Do the names Lava & Artiar rings any bell?? Have you felt a little annoyed by visiting tourist places with over-crowded, vehicles here and there? Would you wish for a peaceful, serene holiday with fewer humans around rather than numerous tourists checking-things-off-their-list? Would it interest you if I say that not only such places exist but they are also nearby famous tourist circuits? 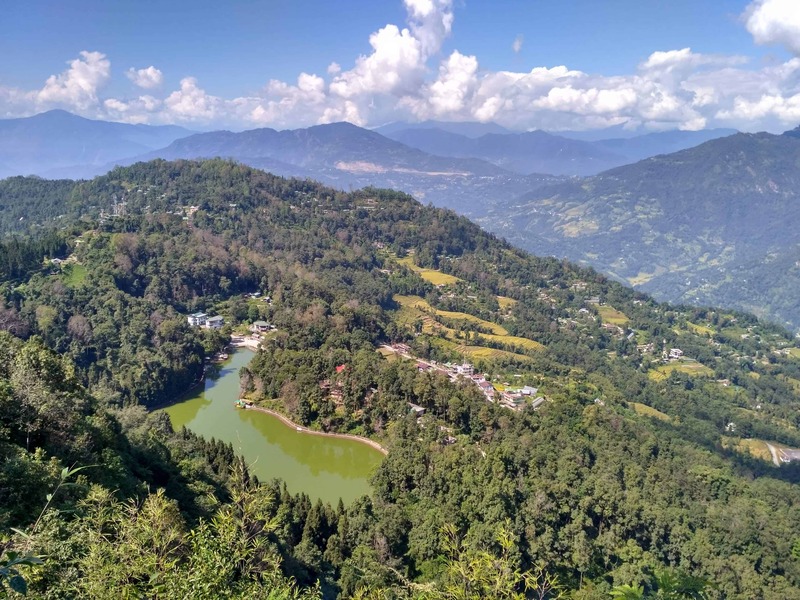 Well, Lava (West Bengal) and Aritar (Sikkim) are two such small villages that are not crowded like Darjeeling/Gangtok and yet conveniently located nearby. If you are willing to see less and soak in more of nature and be with your thoughts, this is the trip you have been waiting for. I am splitting this post into two parts first covering Lava and then Aritar. Lava is a Himalayan village at an altitude of 7000+ feet shrouded by mists amidst evergreen forests. The winters here can be nippy as this is one of the places in West Bengal to receive snow. On a crisp clear day, the blue skies and moving clouds in the backdrop of alpine forests are a treat to watch. Changey Waterfall is about 12 km from Lava and needs a little walk downhill to reach. After a 100-feet drop, water slides into a cave-like orifice and merges into the forest greens becoming a meandering stream. Lava Monastery is a typical Buddhist Monastery with Tibetan architecture, forest landscape views, monks praying/learning amidst a peaceful surrounding. It is a short walk from the Lava main area. Kolakham about 8 km from Lava and 6 km from Changey Waterfall, is a tiny village and one has to pass through pristine forests of Neora Valley to reach it. You can make Kolakham your base if you love bird watching. You can watch numerous butterflies busily collecting nectar while you simply sit around enjoying the bounty Mother Nature has given, go hiking or if you are lucky to view Mt. Kanchenjunga on a clear day. 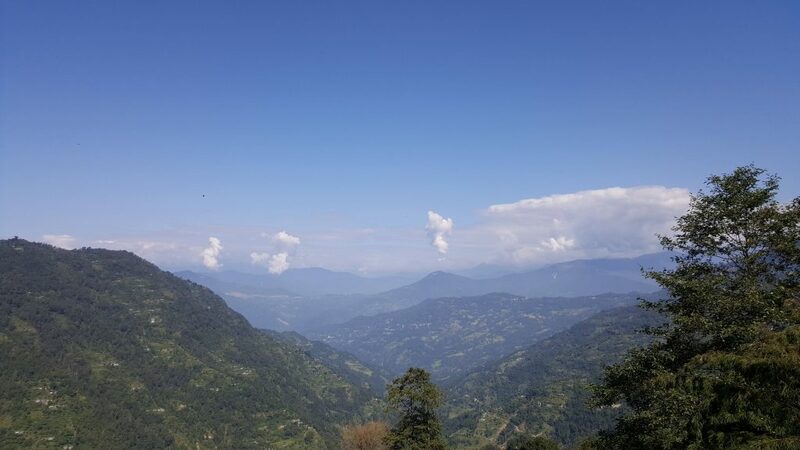 Trek to Rishap (4 km) to get a good view of Mt. Kanchenjunga. It takes about 1 – 2 hours depending on fitness level. It can alternatively be reached by Jeep also by paying 700 INR one way. Tiffin Dara Sunrise viewpoint is a 2 km hike from Rishap. Local guides are available for hire for this hike through the forest (around 500 INR) and the lucky ones can catch Mt. Kanchenjunga in its morning glory. Neora Valley National Park is a paradise for bird lovers. It is also one of the richest biodiverse areas in India. Prior permission is needed from the Forest Department (DFO) to enter the park and it can be obtained at Jalpaiguri. For more adventurous persons, Alubari and Rechi La can be reached by trekking from Zero Point (around 20 km from Lava). By Public Transport/Shared Taxis – Buses leave from Kalimpong, Siliguri to Lava every morning. Shared jeeps are also easily available in Siliguri, Kalimpong. Note – few huts in WBFDC needs some serious walking up and down steps to reach them, so it may be difficult for some people, but has the best views to compensate for. There are easily reachable cottages too (no good views). Pre-order food to the Manager of the canteen. 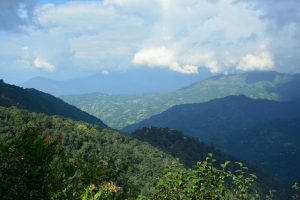 Delo View Point – It is on the way when going from Lava to Aritar and also near Kalimpong. 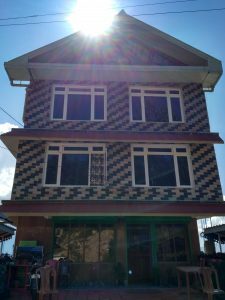 It has an entry fee of 20 INR mainly attracts family people who want to picnic and enjoy nice views of the neighboring hills. Aritar Monastery – A beautiful old monastery which is also a school for young monks. 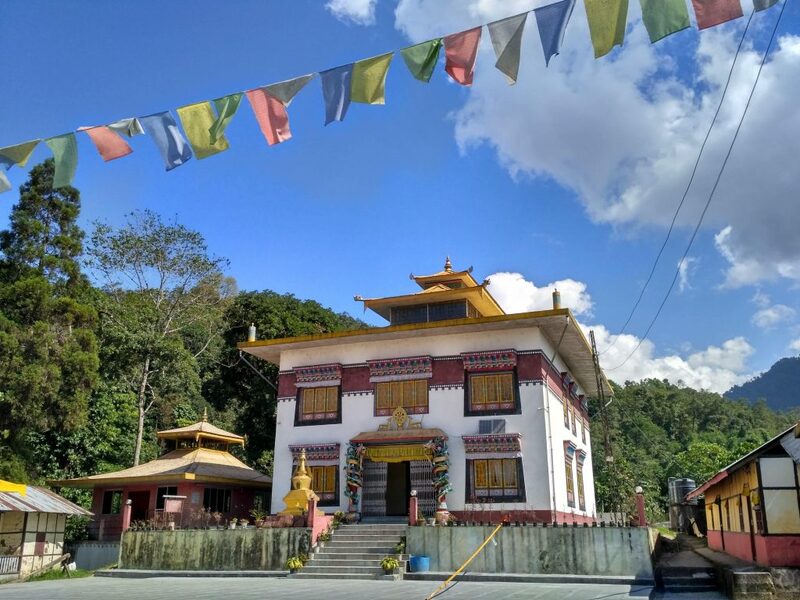 This monastery is small in size when compared to other grander ones in Sikkim. Lampokhari Lake – A natural lake in emerald green color nestled among lush green trees. A short walk from the main village leads to the lake. Boating, walking around the lake and hiking to Mankhim temple are the activities here. 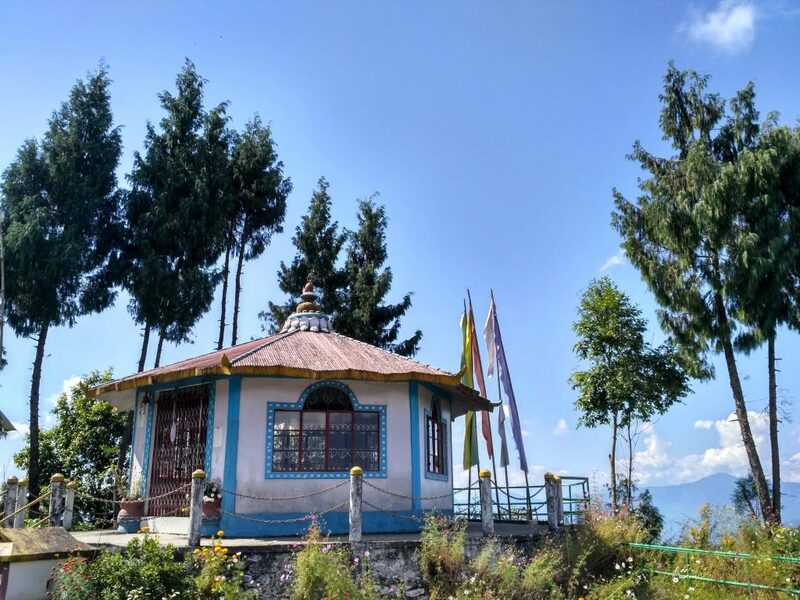 Mankhim Temple – is a hilltop temple which offers 360 degrees view of alpine forests, Lampokhari Lake nestled among the tall pine trees and the tiny dotted houses of the village. 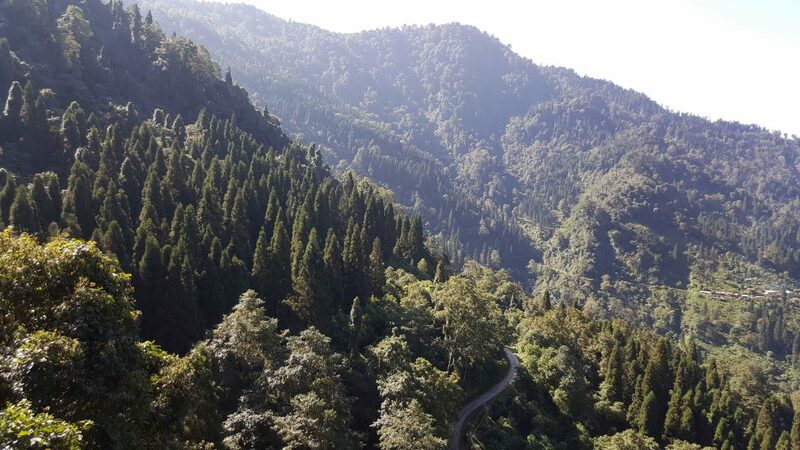 By Road – Aritar is 55 km from Lava, 65 km from Gangtok, 70 km from Kalimpong and 110 km from Darjeeling. It is best advised to take a taxi for the day, cover all the places in Aritar and return to NJP/Gangtok/Darjeeling/Lava. Lampokhari Village Resort run by STDC is a bit costlier option. Please check Sikkim STDC site for more details. Best time to visit Lava is October – April. Neora Valley Park is closed during monsoons from mid-June until late September. Best time would be October – April. Best time to visit Aritar is March-May and October – November. Personally, I would spend an additional day in Lava instead of going to Aritar since Lava has multiple options like birding, hiking, trekking etc. 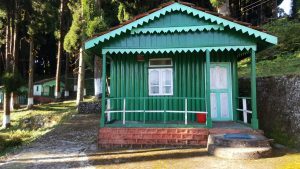 Day 1 – Reach NJP/Siliguri/New Mal railway station – Lava – Lava Monastery. Overnight Lava. 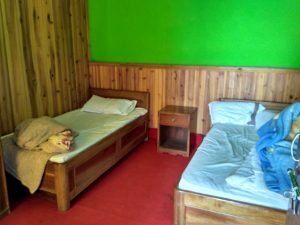 Day 2 – Lava – Changey waterfalls – Kolakham – Rishap – Overnight Rishap. Lava and Aritar have mobile connectivity (Airtel, BSNL) and limited internet options. We didn’t get any signal in Kolakham/Changey/Neora. Any nature lover should plan to visit these two little gems nestled in the Himalayas. You will definitely feel a difference that it is not another sightseeing place. Probably the most convenient way to visit Lava or Aritar is to club it along with your Darjeeling/Sikkim trips. Do you still have any questions or suggestions or need any help in planning your trip to Sikkim? If yes, please feel free to post them either in the comments section of this article below or in “Ask a Travel Question” section of the website. If you like the article, please feel free to share it with any of your family or friends who are planning a trip to the Himalayas.